Does a person ever get over the one that got away? 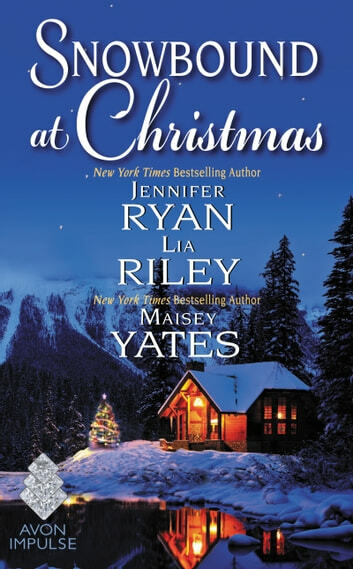 Maisey Yates, Jennifer Ryan and Lia Riley, show the true meaning of love with their theme of second chances and sacrifices in Snowbound at Christmas. 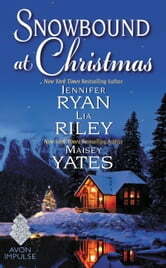 My favorite story by far was Close to Perfect by Jennifer Ryan. It embodies what the season is all about. Miracles, faith and forgiveness. Each contribution brings magic and hope to tempt readers this holiday or any time of year. Close to Perfect by Jennifer Ryan - Abigail and Dex had discovered something special. Until spite and lies tore them apart. Can a surprise homecoming and a ten year secret, give them the a chance at something new? Maisey Yates delivers the perfect winter fantasy. To be trapped in a snowstorm with the man of her dreams starts out awkward but ends of being just the gift Mia and Devlin need to set off sparks in Snowed in at Copper Ridge. Hot Winter's Night by Lia Riley blends mischief and matchmaking with a whole lot of snow to create a scenario that will heat up any winter night.